“Working on high quality projects is at the core of the The Met… actually I’d like to rephrase that and say doing real-world, meaningful work is at the core. 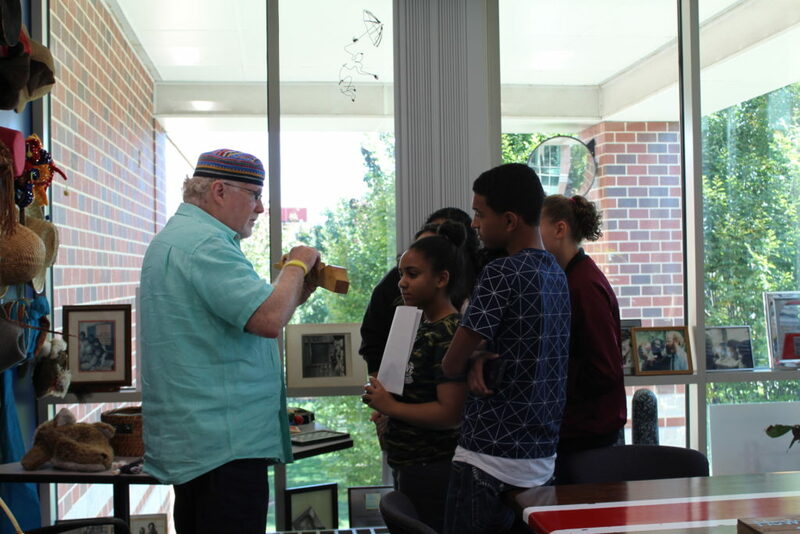 Projects are the vehicle for how students at Met get that done,” shared The Met Co-Founder Dennis Littky. 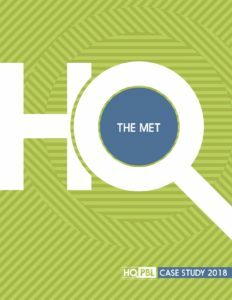 Located in the heart of Providence, Rhode Island, the The Met is part of the Big Picture Learning network and was designed based on the idea that students thrive when they are engaged in real-world work and are able to integrate internships tied to their passions into in-depth, integrated high quality Project Based Learning (HQPBL) experiences. Projects at The Met are connected to individual student goals, and each project includes specific skills students need to address. How does it work, exactly? Students are grouped in small cohorts (or essentially small communities), each with a bonding name like Unity or Liberty. Cohorts collaborate to tackle problems, support each other, and collaborate on projects. Advisors and mentors guide their work, but students really take most of the lead and initiative. Students work directly with college professors, local business leaders, and community members to initiate, plan, manage, and execute their projects. Our team was fortunate to talk to five students who all shared how powerful HQPBL experiences can be if they tap into student interests, are challenging, and have a real purpose. Read the case study to meet The Met students: Jodiana, Mackendry, Taliq, Alan, Querida and Leeanna.